Leverne Jackson knew he was driving in runs. He did make the league all-star team. But, he told The Lakeland Ledger in June 1987, he never liked to look at his stats. "It's not that I don't think they're important," Jackson told The Ledger, "but I looked at stats a couple years ago and I found myself pressing and pressing. Now I might take a good look at them once a year." When Jackson looked at his final stats for 1987, they were good. He hit .310 and knocked in 53 for single-A Winter Haven. His stats were good enough to move up to AA the next season. His stats, though, were never good enough to move higher. 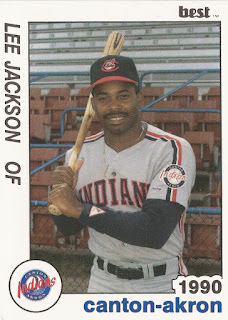 Jackson's career began in 1983, taken by the Red Sox in the ninth round of the January draft out of his native South Carolina. Jackson is also credited by the names Jason Jackson and Lee Jackson. Jackson's played his first year at short-season Elmira, hitting just .130. He returned there for 1984, improving his average to .276. He also stole 20 bases that year. He made single-A Greensboro for 1985, then Winter Haven for 1986. He hit .283. Returning there for 1987, he hit his career-best .310. Jackson had two hits in a May 1987 game. That July, Jackson knocked in a go-ahead run on a single. Jackson made AA New Britain in 1988. In 97 games, his average dropped to .213. He returned to New Britain for 1989, getting his average back up to .260. 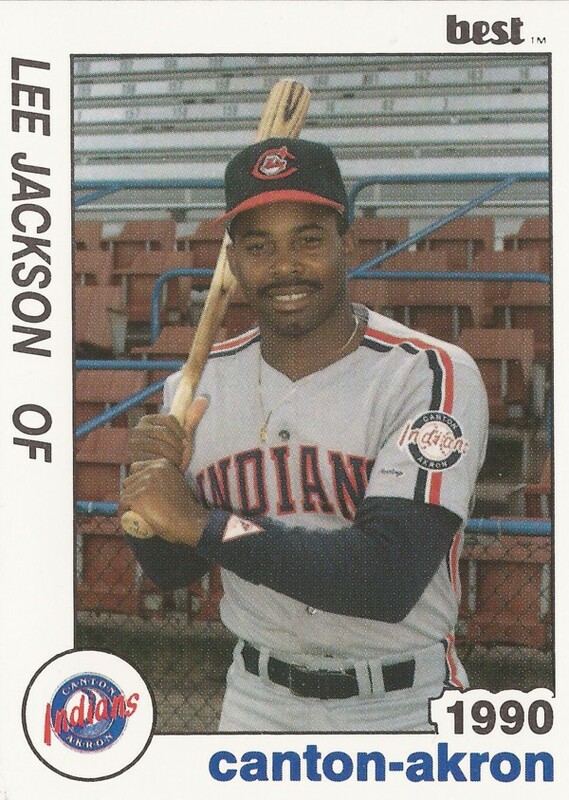 For 1990, he moved to the Indians system and AA Canton-Akron. He hit .234 there in 104 games. It was his final season as a pro.